Mesa County Libraries extend a heartfelt thank-you to all of the library volunteers throughout the county. Library volunteers contribute so much time, energy, and enthusiasm to our eight locations that it is impossible to list everything they do here. A sample of their work would include shelving books; serving as adult literacy tutors; helping with special events such as Culture Fest, Comic Con, and Summer Reading; working in the Discovery Garden; and providing assistance to library patrons. That’s just a glimpse at what volunteers do for us. In fact, library volunteers contributed 17,275 hours to Mesa County Libraries last year. 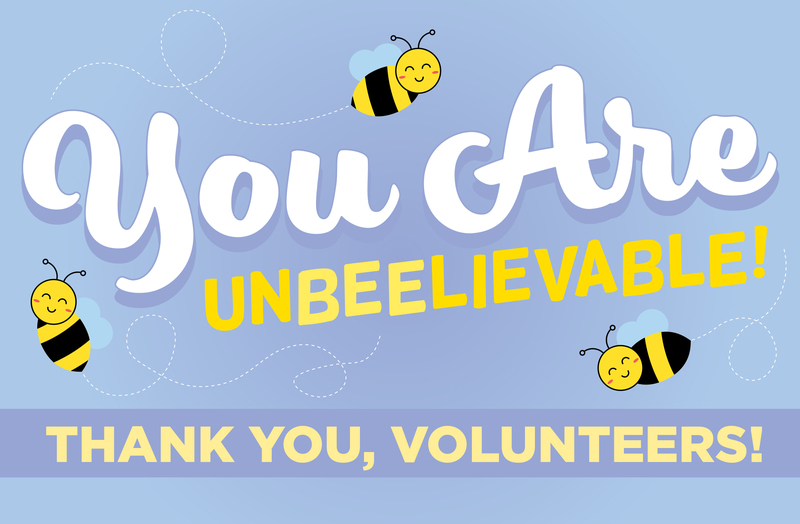 It is absolutely true that without volunteers, we at the library could not provide our patrons and the public with the level of service that they’ve come to expect. If you enjoy the library, thank a volunteer. They are a key reason why our libraries are jewels in our local communities. Posted in Branches, General, Library News, Literacy, Programs/Classes, Summer Reading Program, Teens.